Many things to do, many people to meet. Studying in Florence? Florence, art capital of Italy and so much more, boasts having the second highest number of students who study abroad. Few cities in the world have such a rich and varied character as Florence does. Furthermore, Florence is the city of art, cradle of the Renaissance, where beauty is right on your doorstep. Indeed one tenth of all national artistic treasures are located right here. But Florence is not only this, it is not an “open air museum city”, but rather it is a city full of life and things to discover. Its food and cuisine are characterised by sobriety together with excellent wines, which come predominantly from the Chianti region. This region boasts one of the most beautiful stretches of countryside in Italy and extends between Siena and Florence. 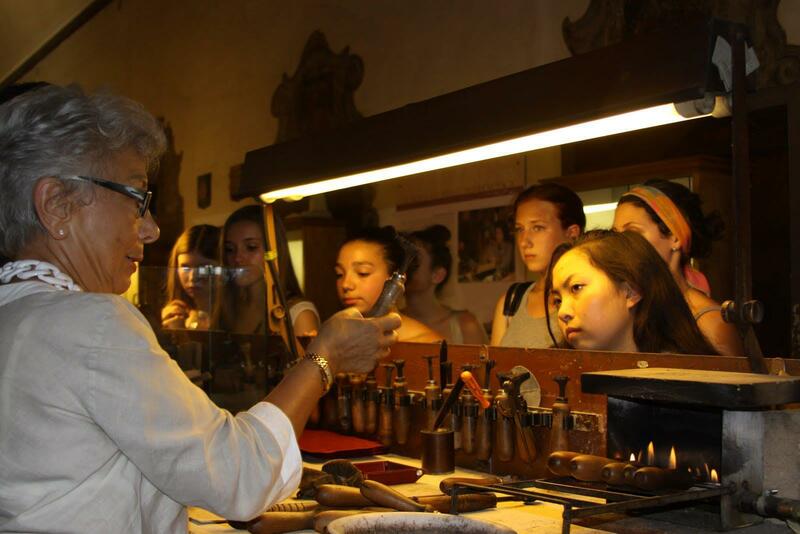 The variety of handmade crafts: fashion, goldsmiths on the Ponte Vecchio, the straw and leather production, restoration and antiques. A cosmopolitan city yet at the same time it is on a human scale and so rich in possibilities in every field, with its historic cafés, modern pubs and discos, its various outdoor markets and one of the most prestigious orchestras in the world, the renowned Maggio Musicale Orchestra. And still more: Florence is the city where the greatest national poet was born, Dante Alighieri, who wrote the Divine Comedy in volgare fiorentino or Florentine vernacular, thus laying the foundations for the birth of modern Italian. Studying Italian at the Leonardo da Vinci School in Florence is not only about learning our beautiful language, but it is also about immersing oneself in a highly stimulating and rewarding socio-cultural environment, at a school which places the emphasis on pairing the language with culture and on making the language stay an unforgettable experience! 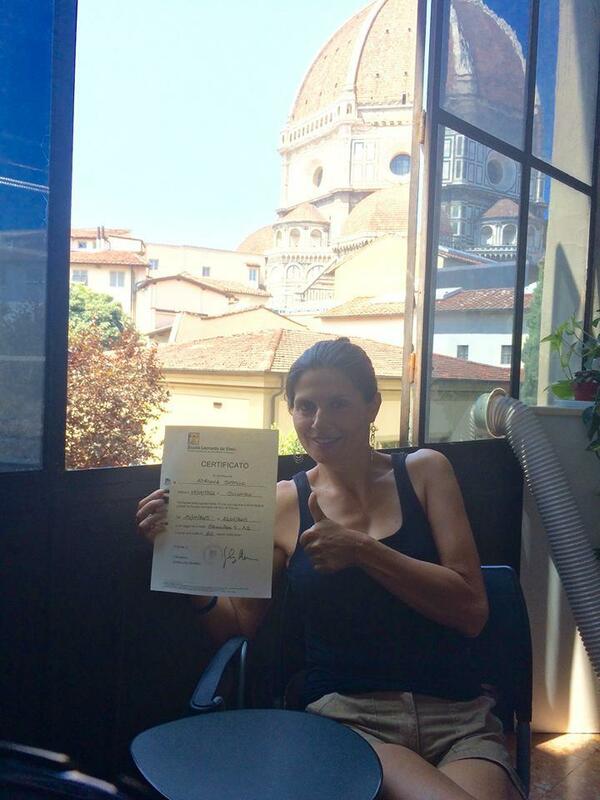 Would you like to study Italian in an amazing city? Study in Florence! Scuola Leonardo offers Italian language courses for all ages and every levels. Discover Italian culture while learning Italian language! 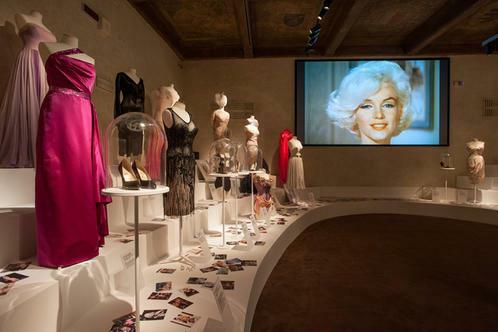 Taste the traditions of this ancient and modern country, such as food, wine, art, fashion and design! Would you love to learn Italian and you are fascinated by the "Made in Italy" concept? During your language course, would you also like to test your artistic skills? Florence, the city of art and crafts, is the best place to truly get to understand this sector. The Leonardo da Vinci School in Florence boasts being one of the founding partners of the Accademia Italiana di Lingua (AIL), the association that certifies the level of Italian language reached with the “Firenze” Diplomas, recognised and used for their reliability in various countries throughout Europe.